We offer a wide range of plumbing services for both commercial and residential customers to meet your every need large or small. We are ready to assist you with any emergency or project. 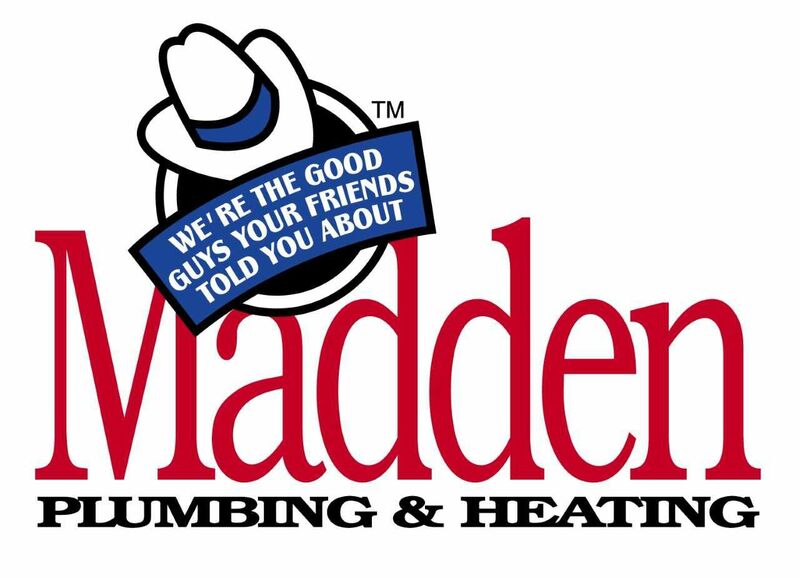 Our master plumbers come ready to handle most problems on the spot saving you time and money. View our plumbing products and services. Wouldn’t it be great if your plumbing system was as clean as the day it was installed…or cleaner? The Aqua Bright Pipe Rejuvenation™ is our technologically advanced pipe scrubbing system. Aqua Bright™ breaks up, eliminates, and removed the sludge, dirt, grime, and filth that has attached itself to your pipes over the years. With DrainVision™, you have the opportunity to detect a problem before it causes serious damage to your plumbing system. DrainVision™ allows you to see your plumbing system for inside to detect anything that may pose a risk. If you are looking to “go green” and reduce your hot water costs take a look at our continuous flow water heaters. Madden Plumbing has a full service sheet metal shop. Our sheet metal technician can design and fabricate just about anything to your specifications or build something that you design yourself!